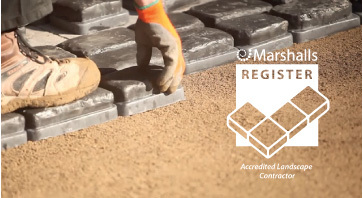 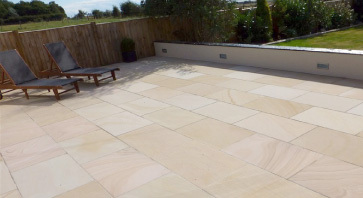 We have extensive knowledge of materials and processes to ensure your landscaping service is second to none and longevity is guaranteed. 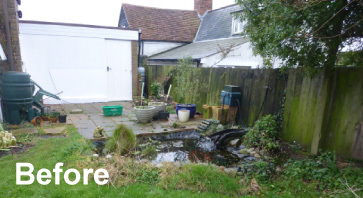 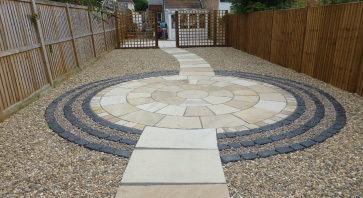 We can help transform your garden or landscape into something that not only looks good but serves a purpose. 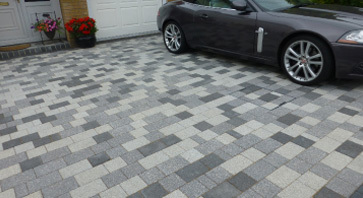 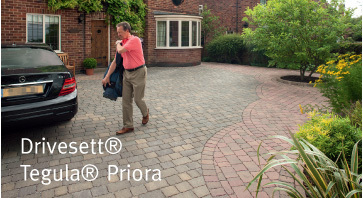 We understand that customers may need more car space on their driveway, or that gardens may need to have separate 'zones' and can advise you on how best to achieve this. 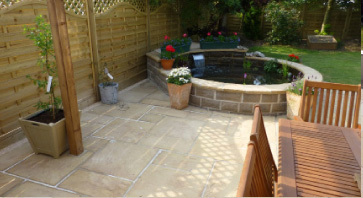 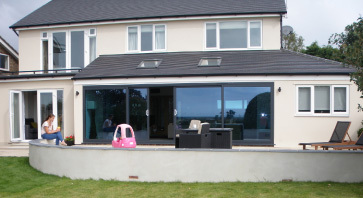 As with all our services, we offer competitive prices and offer product ranges that cater to all budgets. 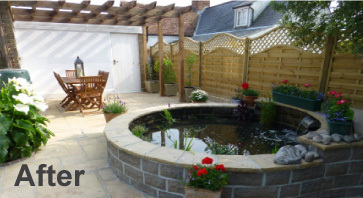 If you are interested in a particular service, please click through to the relevant page, or feel free to get in touch directly to find out more. 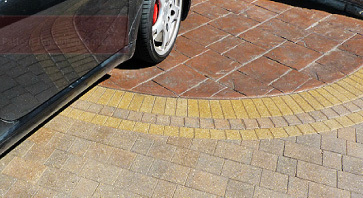 If you would like anymore information on the driveway and paving services available then give us a call on 01255 678662 or contact us via our online enquiry form.